While there is a difference between money clip and wallet in terms of size and uses but the former offer huge advantages over the standard wallet. Gone are the days when people used to carry bulky wallets. Now people are getting aware of the latest fashion trends and changing their taste accordingly. Men are also concerned about their appearance, style, accessories, and wardrobe which is a great thing. If you will look stylish and up to date, people will notice you and remember for long-term. 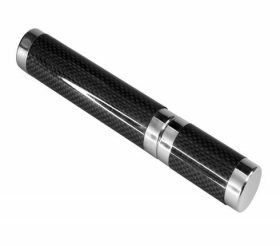 In this blog, we suggest you to invest in a good carbon fiber product whether you decide to purchase a wallet over money clip. 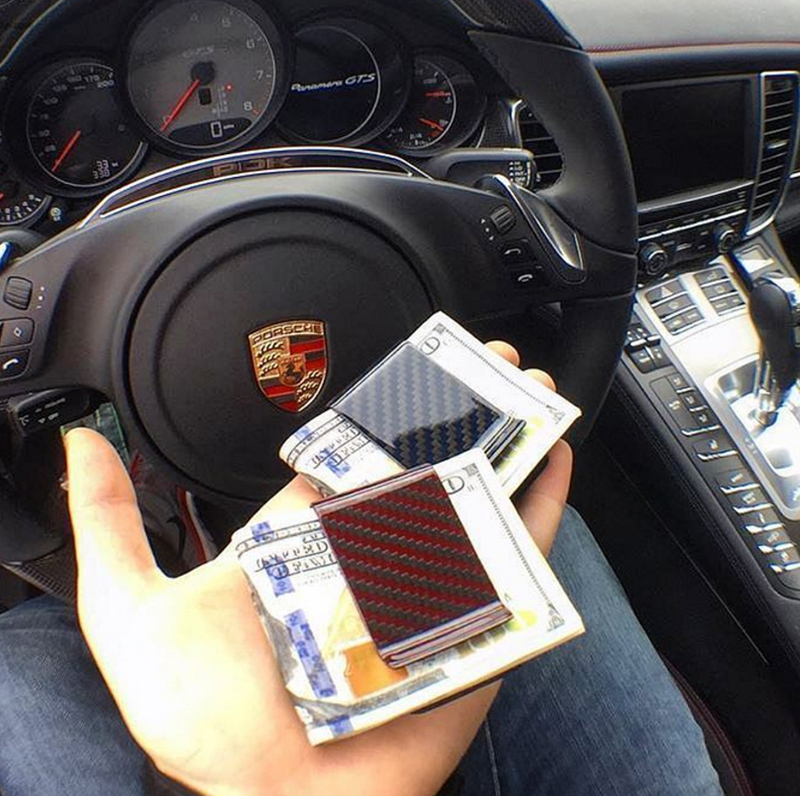 Why money clip is in demand over standard wallet? Wallets creases will make an unappealing impression, if too heavy may knock on your back pocket and twisting your wardrobe appearance from behind. To fit it, you have to diminish different things and the measure of money you’ve set in it. An overstuffed wallet creates an impression of disorganization about the finer points of style. To avoid this, scale down the contents you need to carry, or carry a money clip for your credit cards, cash, and personal identification. 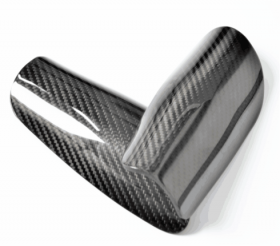 Wear and Tear – Wallets wear and tear easily as compared to money clips in light of the material used to make them but carbon fiber wallet wins the race and runs long term. Durability – Money clips are made of steel and never inclined to wear and tear nor lose its shape. Better Accessibility – It is easy to carry. You just need to flip it open and close to get your money. A wad of cards, old bills, cash, and receipts stuffed into a pocket can throw off the symmetry of impeccable look. Normally, the shape of men’s jeans pocket and breast pockets of suit coats tend to sag from the weight of the wallets they carry. 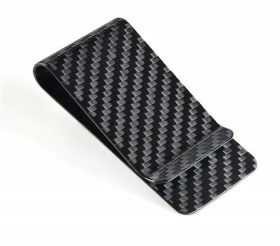 If you have carbon fiber, carry a combination of both Wallets and Money Clips for your convenience, style, and best appearance. Yes, there are a few leading brands that make combo of Men’s accessory brands available from low to high price. 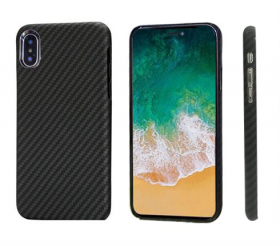 Similarly, CLCarbonlife has captured the hearts of people by offering them unique design products at a price affordable by all. 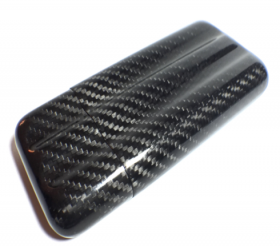 To explore the world of wallets and money clips, please visit our website www.clcarbonlife.com to place your online order. 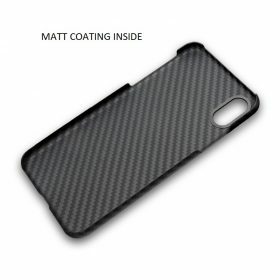 Newer Carbon Fiber Wallet Is An Important Accessory, But Banking With Virtual Wallet Is Also Necessary?